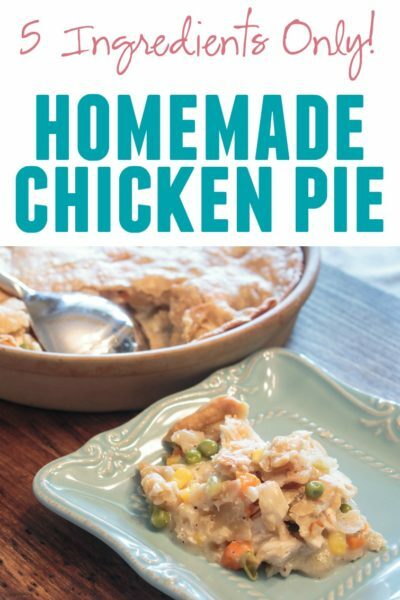 Disclosure: This post is sponsored by Bon Ami but opinions are my own. Read my full disclosure policy here. 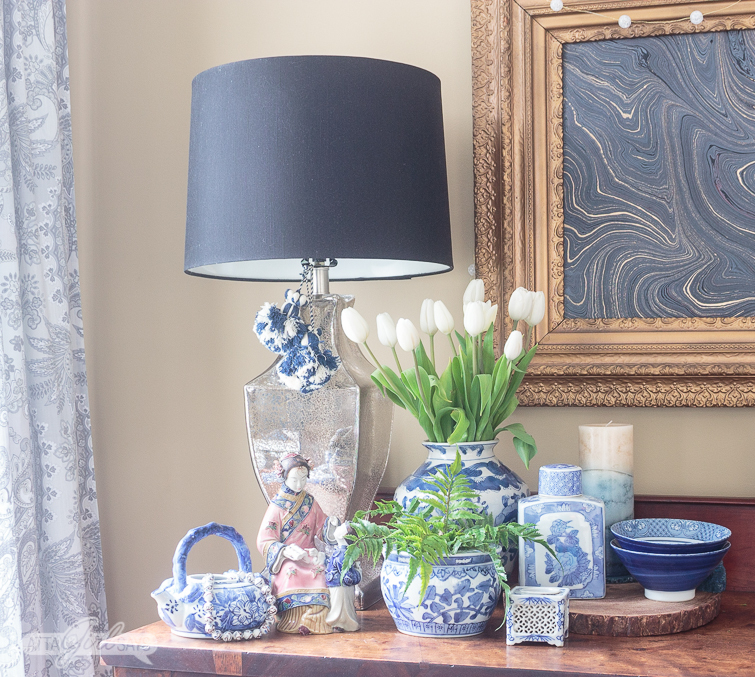 Don’t pass up dirty, stained and scuffed ceramics or pottery at yard sales and thrift stores. 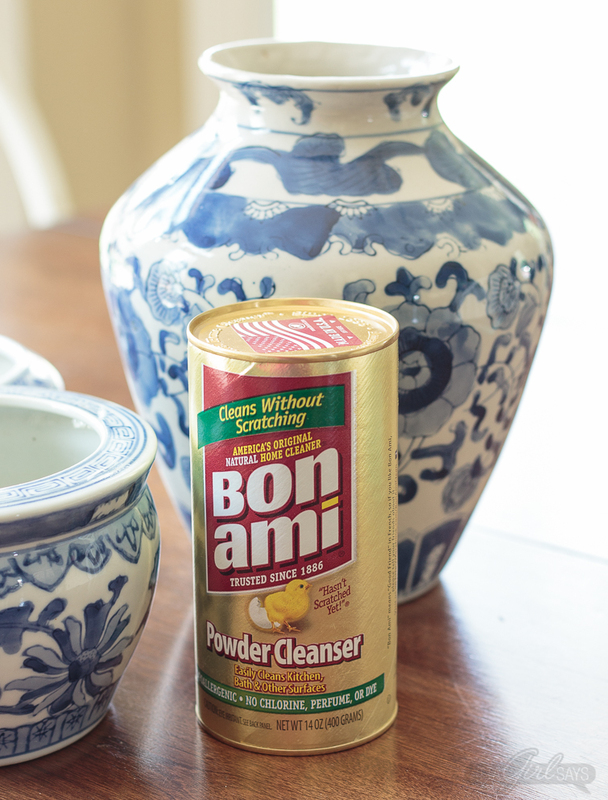 Learn how to clean porcelain vases, flower pots, china and pottery, easily and gently, using Bon Ami all-purpose nontoxic cleanser. 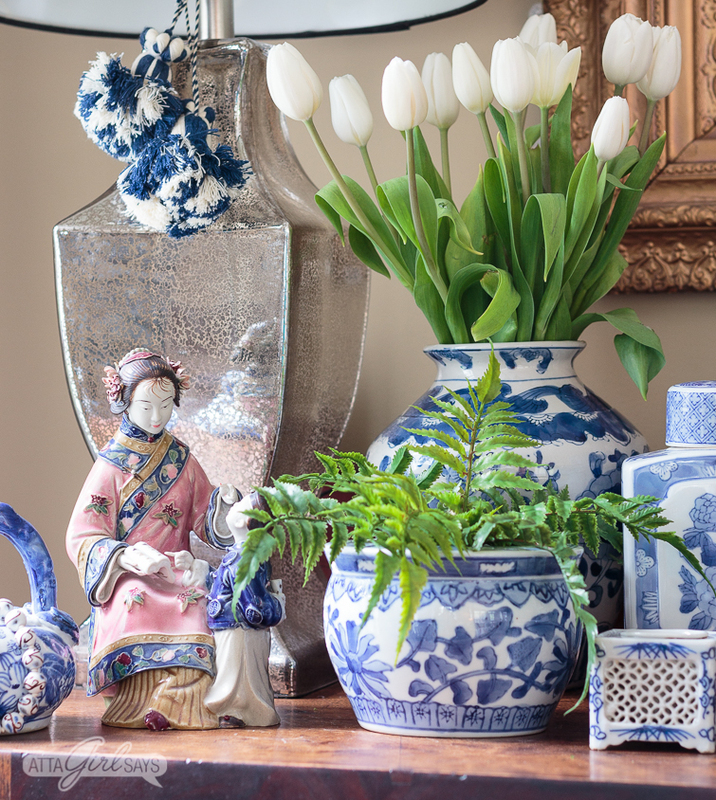 I’ve been crushing on chinoiserie lately, and I’ve been finding lots of blue and white porcelain vases, ginger jars and flower pots at yard sales and thrift stores. This collection I’m showcasing on my empire sideboard cost around $25 total — less than what one flower pot would cost at a store! 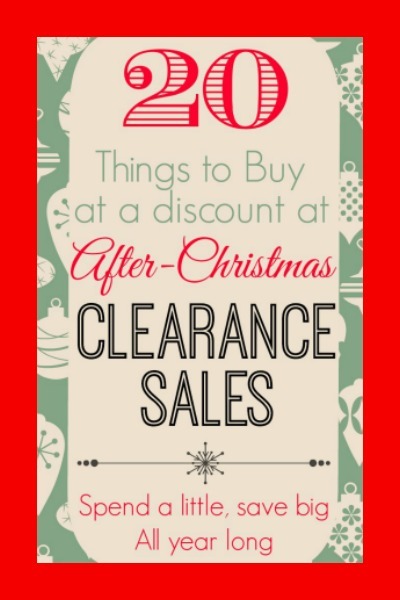 The caveat, however, is that bargain-priced secondhand ginger jars, vases and flower pots often show lots of age and wear. They might be dirty, stained, scuffed or scratched. 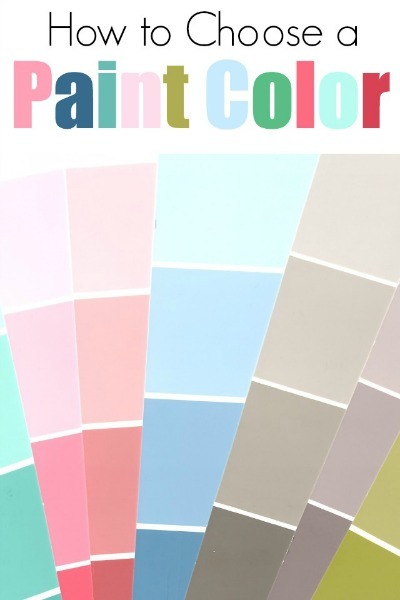 But they can be cleaned easily and gently without using damaging harsh chemicals. 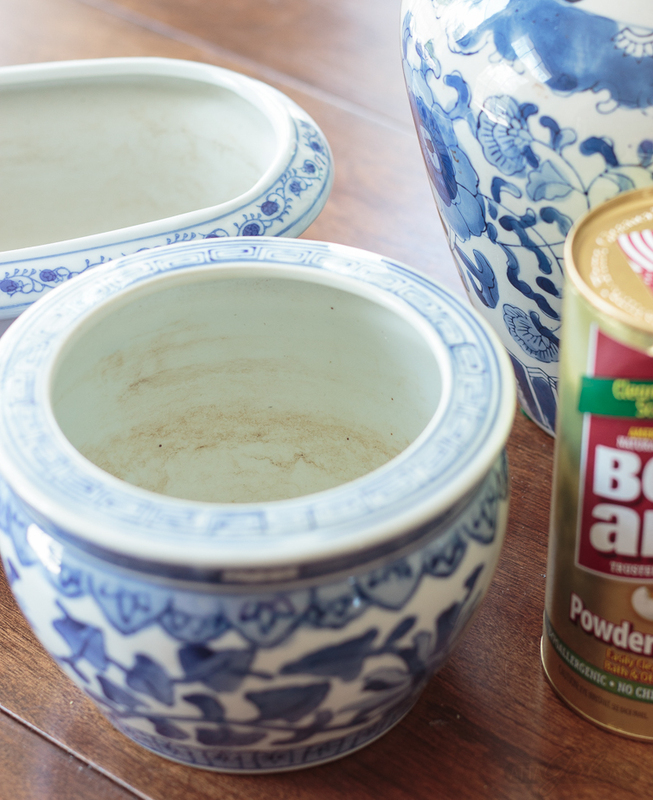 Did you know that you can use Bon Ami to clean your yard sale finds? 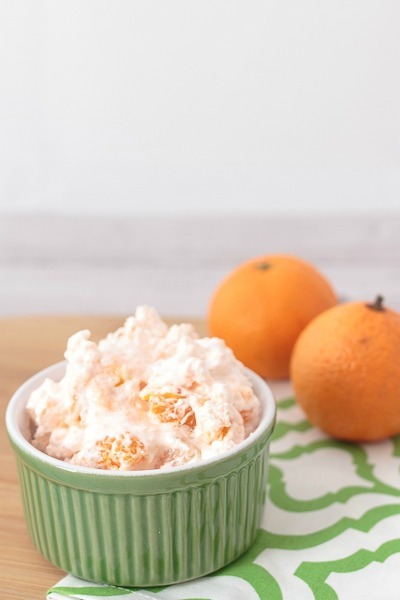 It works just as well (and gently) on china and porcelain, as it does in your kitchen, bath and other household surfaces. 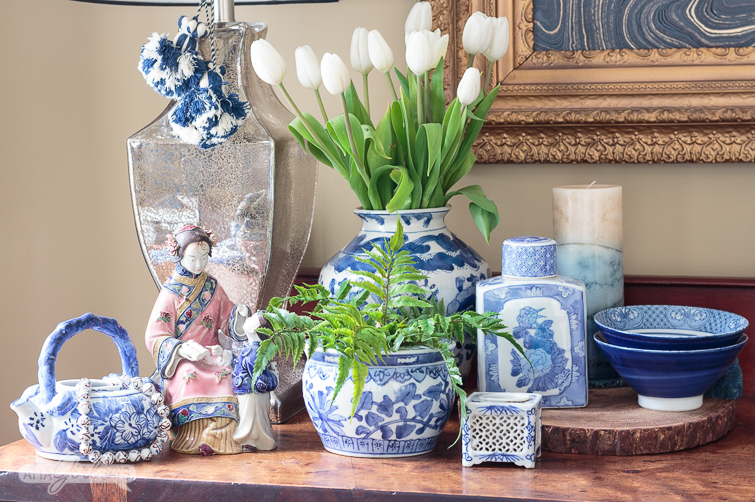 These blue and white Chinese vases and cachepots were pretty grungy when I brought them home. You can see all kinds of dirt and water stains inside the flower pots. 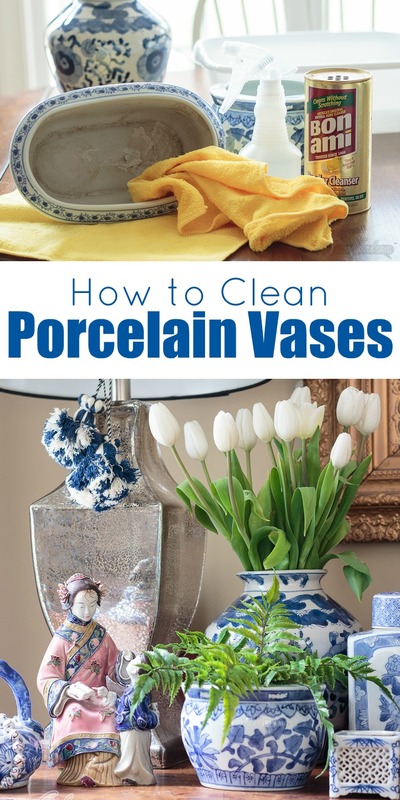 Keep reading for my step-by-step tips on how to clean porcelain, gently and safely. 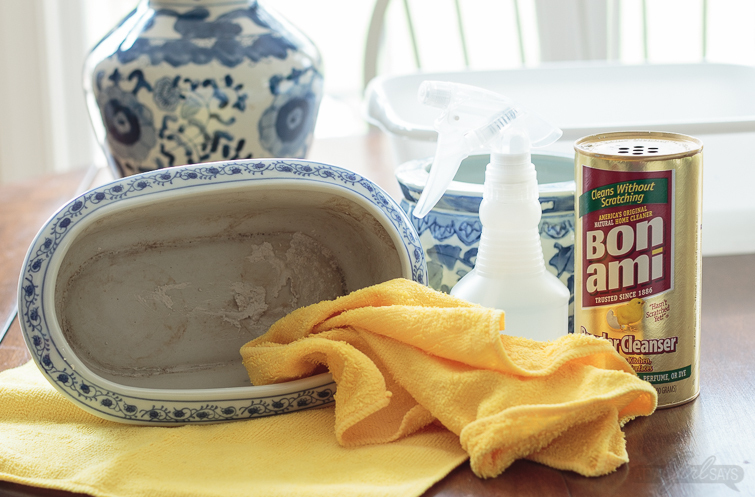 To clean them, I just sprinkled some Bon Ami inside each pot. Then I spritzed on water to make a paste and used a damp rag to gently scrub the inside of each pot. The stains washed away with very little elbow grease, and I didn’t even have to wear gloves. You can feel confident using Bon Ami around kids and pets; the nontoxic cleanser has no strong odors or harsh chemicals. 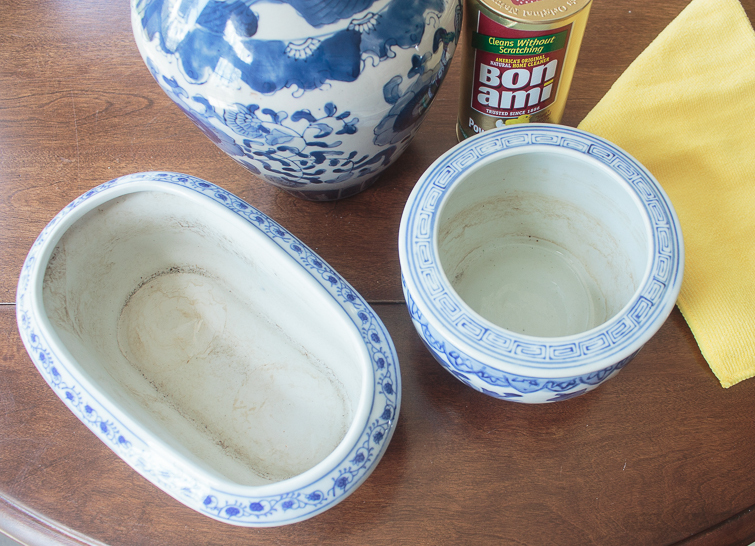 I used Bon Ami to clean these porcelain pieces inside and out. Not only does it clean dirt, grime and stains, but it also removes scratch marks from china while gently cleaning and polishing. 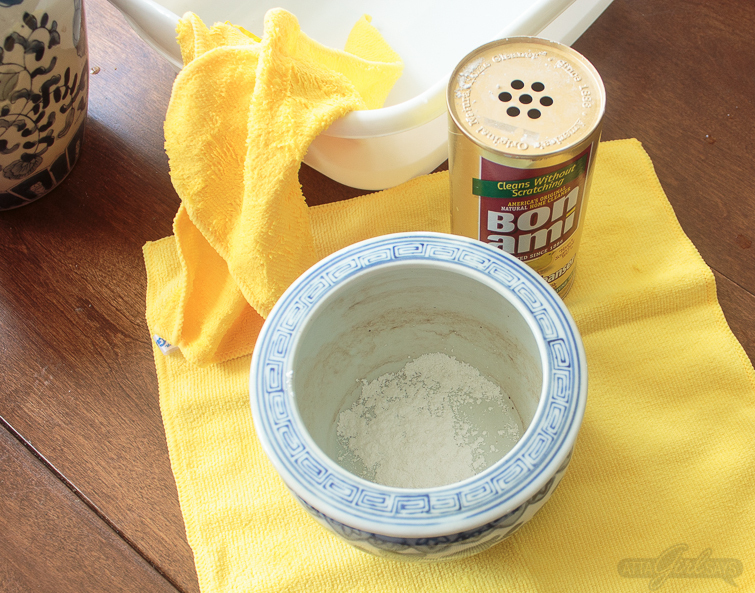 While you really only need Bon Ami, water and a sponge or cloth to clean porcelain, sometimes you may have a piece with hard-to-reach dirt and stains. 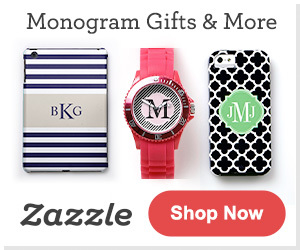 Like a vase with a narrow neck, a pierced candle holder, a bottle or a teapot with a tiny spout. 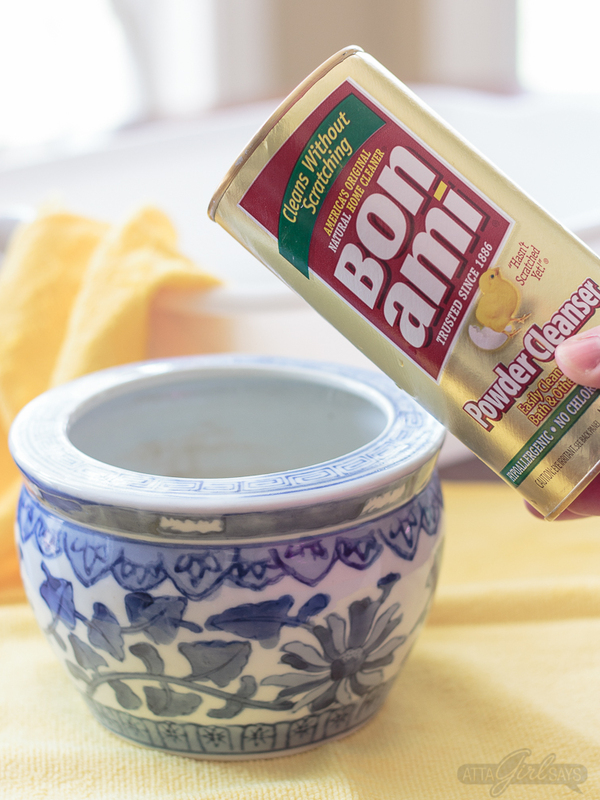 When it’s impossible to reach your hand or a soft brush inside to clean, you can sprinkle on some Bon Ami and add some white vinegar. 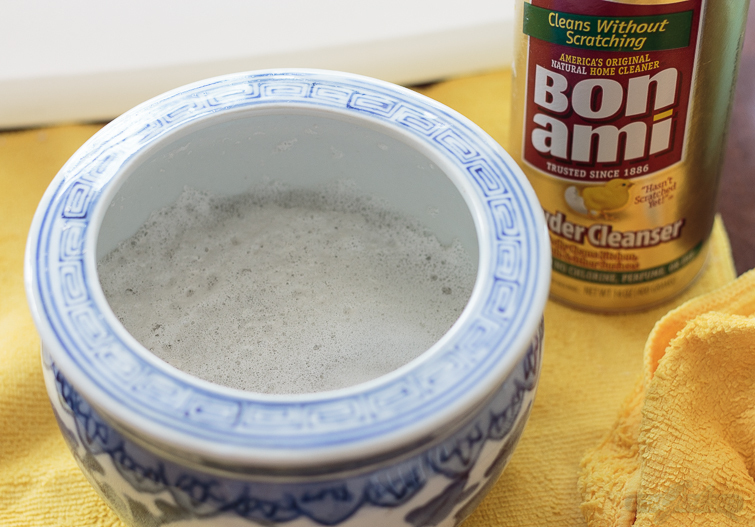 The vinegar reacts with the baking soda in the Bon Ami and helps cleanse those hard-to-reach places. Just be sure to rinse throughly. 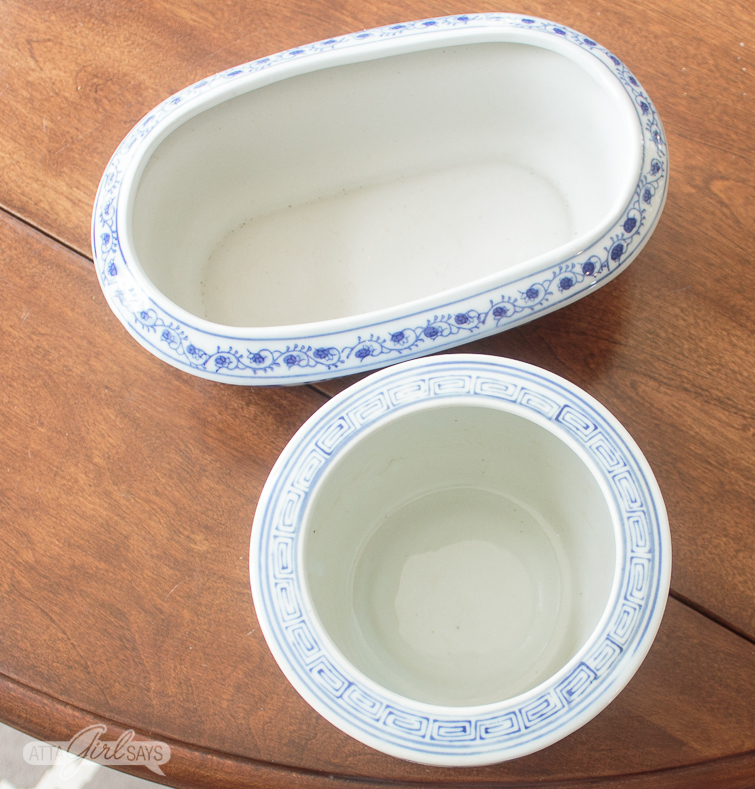 I’m loving my new-to-me collection of blue and white porcelain and how easily I can clean these treasures (and my entire house!) with Bon Ami powder cleanser. 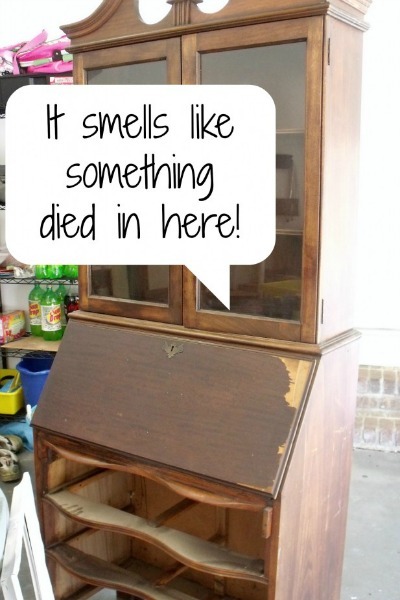 What’s your favorite thing to buy at yard sales and thrift stores?